This year has seen major X-box games hitting the screens of most gamers like “Darksiders III” and “Red Dead Redemption”. However, 2019 is looking to be an even more promising year for gamers, as many X-box One games are scheduled to be released. Here is a list of the top upcoming X-box One games set for 2019. 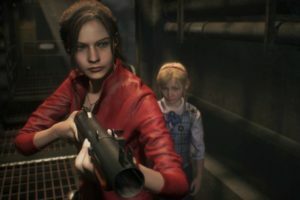 As the name suggests, it is a remake of “Resident Evil 2” that was released in 1998. It involves the lives of Leon S. Kennedy, a novice police officer, and Claire Redfield, a college student. These two are in an attempt to try and escape Raccoon City during a zombie apocalypse. This remake involves “over the shoulder” third-person shooter gameplay, which is similar to “Resident Evil 4”. Also, it offers outstanding realistic visuals and heart-throbbing immersive audio. This is opposed to the first “Resident Evil 2” which used tank controls and fixed camera angles. In addition, this remake uses the RE Engine, which was also used for “Resident Evil 7”. This allowed the developer to modernize the gameplay and allow more room for a deeper narrative experience. Fans have had to wait a long time to see the story resolved, given that the last sequel was released in 2005. The developers, with collaboration from Disney, have sought to put in the work to ensure that it’s a treat for their fans. This includes pulling of familiar voices from different Disney movies. The gameplay in this sequel will be similar to its predecessors, with hack and slash combat. As much as information regarding this sequel is scarce, what is known is that the three-character parties return. This increases the anticipation for most gamers, but one thing we can be sure of is that they are in for a treat. Picture the post-apocalyptic wasteland of the former Russian Federation. Here, it is the player’s duty to survive the new hazards and engage in the fight against mutated creatures, as well as hostile humans. The player has a combination of hand-made weaponry that can be customized. 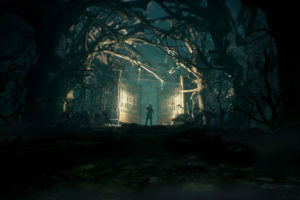 The developer, 4A Games, included a robust weather system, a day-night cycle and environments that change with the seasons as the story unfolds. A multiplayer game where a player takes the role of a freelancer, who left civilization to explore the neighboring landscape. The middle point of the game is in Fort Tarsis, which has been protected against the evils of the world. The player receives new missions and freelance assignments here. The developers, BioWare, have made it easy for players to build relationships with non-playable characters. The single-player and co-operative multiplayer features allow for four squad members per team. These teams can then combat with savage beasts and ruthless marauders while exploring the lost ruins and scary terrain occurrences. An action role-playing video game developed by Massive Entertainment in a third person perspective. Set in Washington, D.C., where a civil war breaks about between bands of raiders and survivors. Players are allowed to collaborate with each other to complete missions. 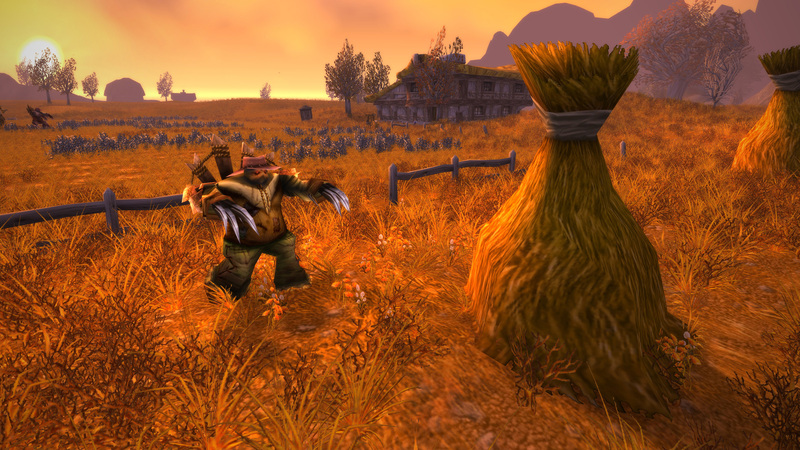 The developers have sought out to improve the content and the end game, following complaints from gamers in the first game. This makes it an interesting proposition. An action-adventure video game that focuses on Microsoft Azure-powered mass scale destruction where everything in the game can be destroyed. This game has retained the core gameplay of its predecessors. It includes a new system, “Gangs Bite Back”, where Kingpin’s or boss’s attention can be drawn to the player after the destruction of places and aspects they specialize in. It gets interesting when the gang players can fight back these actions whenever and wherever. A shinobi, Sekiro, seeks to take revenge on a samurai who attacked him and kidnapped his lord. 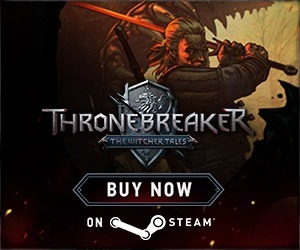 The game features no role-playing elements, equipment upgrades or multiplayer elements. Sekiro revolves around using a katana for combat and balance instead, although a grappling rock and a torch are provided for assistance. Also, a feature such as stealth elements allows the player to take down enemies if they can be undetectable in range. Fifth instalment of the Devil May Cry series, involving hacking and slash combat. Dante and Nero return as playable characters, along with a new one, “V”. It is similar to other series, focusing on fast-paced “amazing action” that the gamer will enjoy. The player uses a combination of attacks and weapons to fight combat with an array of demons that are on to him/her. The rating is based on a variety of factors such as move variety and dodging attacks. It is a sequel to the 2010 game, “Rage”, developed by Avalanche Studios. The gamer takes control of ranger Walker, who freely probes the game’s post-apocalyptic open world. It features a cast of both new and existing characters. Access is given to a couple of firearms and wingsticks for combat, as well as any vehicle to drive in the game’s world. In addition, a player can activate Overdrive mode to maximize the power of the firearms, thus increasing gameplay rewards. An upcoming single-player video game where the gamer plays as a survivor, Jedi Padawan, during the Imperial Era. Little information has been revealed regarding this game during the E3 conference 2018. However, there are hints that it has been significantly less likened to “Mountain Dew” from “Star Wars: The Force Unleashed”. This means that it will stay true to the “darker” nature of “Star Wars”. Keeping in mind how rumours, leaks and unconfirmed reports are unreliable, take this with a grain of salt until the official reveal. 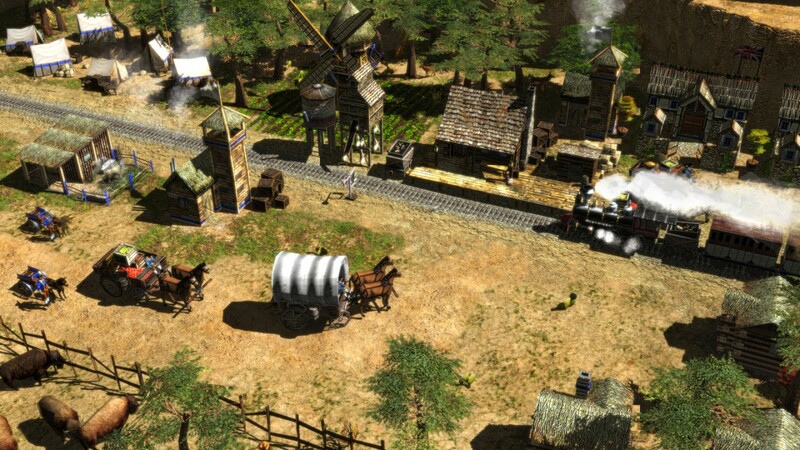 Daniel Birnbaum I've been playing RTS Games since I was a Kid, I love to share and talk about RTS Games.